Scott F Series vs. Sage Dart: Comp on the Creek! 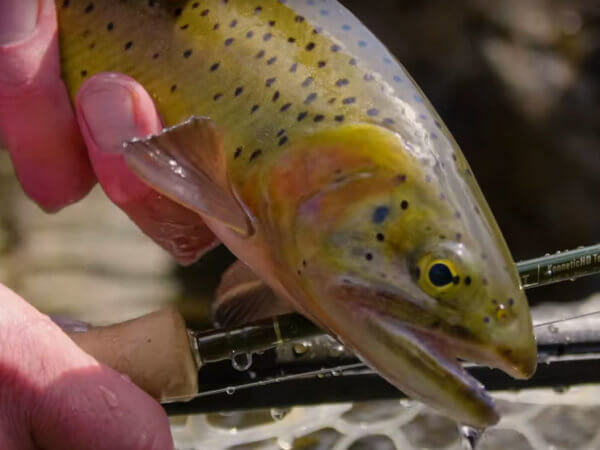 Fly fishing equipment reviews, practical advice, factory tours, interviews and instruction. Telluride's guide service since 1984.